Compute Your World is known to provide business computer support Adelaide, South Australia. The skilled and certified technicians to help small business owners to set up workstations and servers. We adopt a dynamic and flexible approach to providing an array of IT solutions to our clients in Adelaide. Facing a problem with your computers & laptop, server backup, web hosting, etc. Looking for reliable solutions for your small business. We are there for you. We offer reliable tech support that can help small businesses grow and prosper. 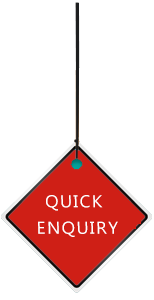 We offer tailor made solutions to suit their requirements and budget. Specifically designed for small business owners can be availed by businesses which have more than 15 Desktops or Laptops. In order to achieve this goal, we ensure that their problems are effectively resolved within the shortest possible response time. Our technicians make all efforts to establish effective communication with the clients in order to understand their specific needs & provide business backup solutions to our customers. 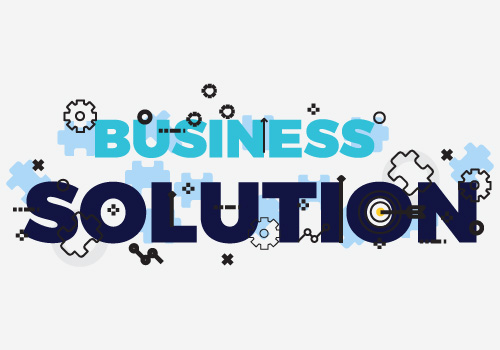 WHY TO CHOOSE US FOR SMALL BUSINESS SOLUTIONS?